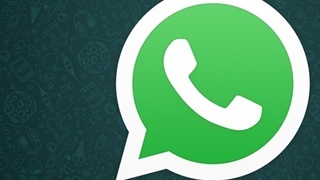 "It is a disaster: but now it's on WhatsApp," one of the researchers told FT. 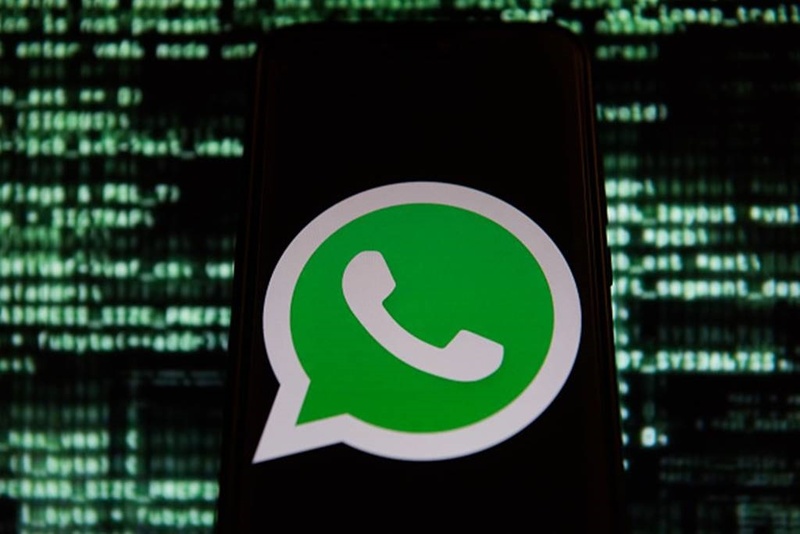 The illegal content - "videos and pictures of children being subjected to sexual abuse" - was discovered in WhatsApp groups "easy to find and join" by researchers, who work at Israeli charities trying to improve online safety. Police and government officials have long criticised hardware and apps that utilise strong encryption as a hindrance to their investigations, while privacy activists tout the technology as one of the only ways to truly communicate privately in an era of widespread government surveillance. 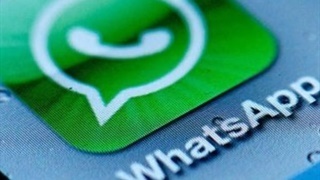 WhatsApp has come under fire this year for allowing the major spread of hoaxes and viral fake news that has had severe real-world implications. In India, the killings of 31 people this year are attributed to viral false rumours and fake videos that spread on WhatsApp and incensed lynch mobs to take violent action. 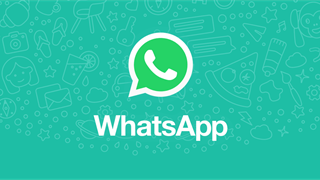 In Brazil, WhatsApp was used to spread disinformation and misleading information amidst the country's contentious election.